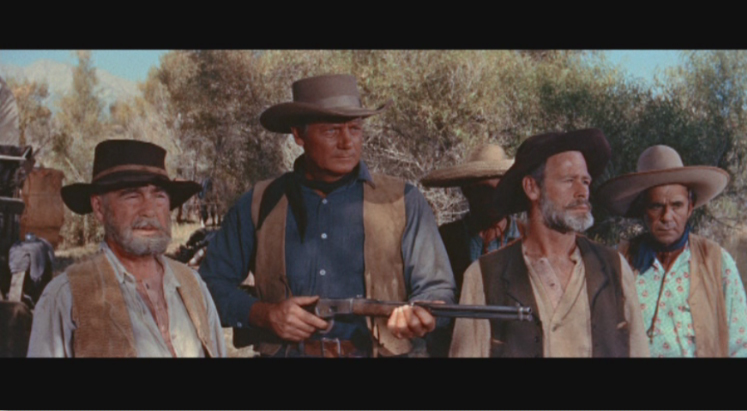 When rugged cattle boss John Cord (Joe McCrea) returns to the town of Hamilton after spending five years in prison for allowing his men to get drunk and shoot up the town, he is attacked by an angry mob and nearly killed. Later, local leaders realize they are in dire need of Cord's skills and approach him hat-in-hand to ask him to drive their cattle to Fort Clemson. A rival rancher, Garth, is driving his own herd to market and if he gets to market first, the town will go under. Town leaders know that only Cord has the experience to get the job done. Cord, who is furious with the town, surprisingly takes the job and even hires some of the very men who tried to kill him earlier. But Cord, still extremely bitter, has his mind on revenge and is secretly planning a double-cross! 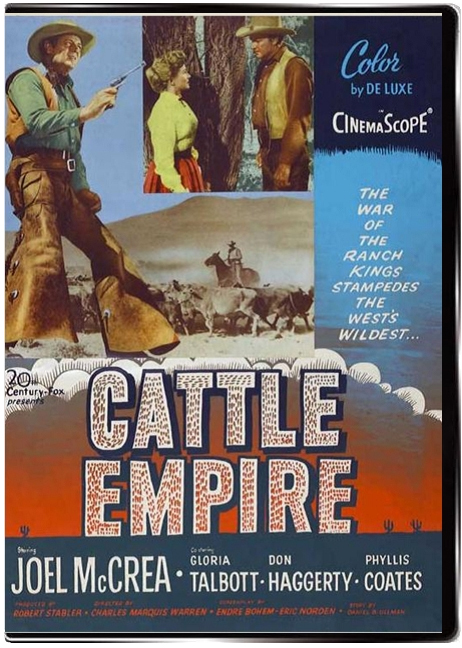 Cattle Empire is directed by Charles Marquis Warren (more famed for TV work like Gunsmoke), and is scripted by Daniel B. Ullman, a prolific "B" western script specialist of the 1950s. 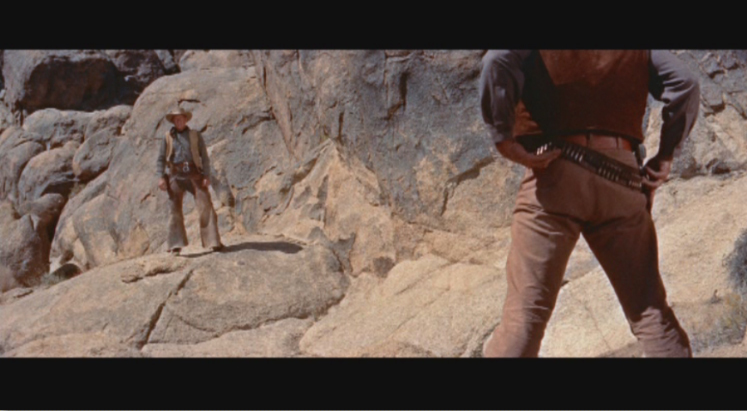 The film is beautifully shot and the plot has a revenge drama quality that makes it peculiarly interesting. 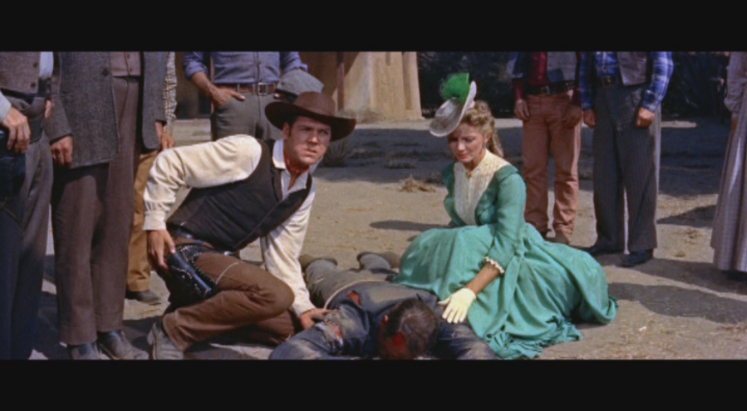 Joe McCrea has some fun here, deciding to play the part of Cord as if he were John Wayne. As if that wasn't enough to peak our interest, there are two brothers called George Washington Jeffery and Thomas Jefferson Jeffrey who run the chuckwagon and shave each other's beards, a pretty gal who dumped Cord when he went to prison then married a blinded man, and a villain racked with guilt who knows the truth about what happened in Hamiltonville five years earlier. 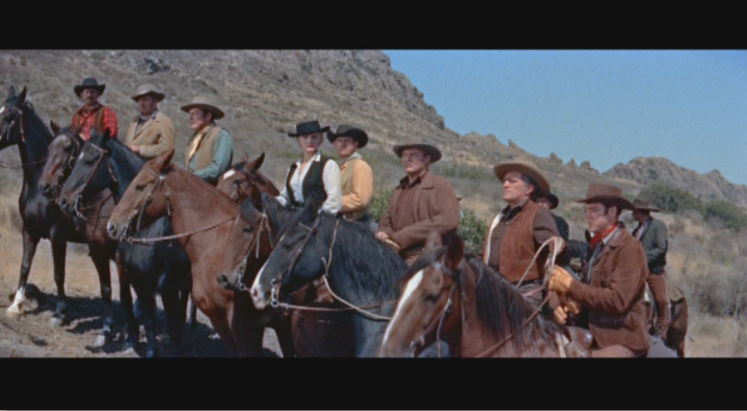 The villain rides along at night singing "Streets of Laredo" in a shaky tenor as a tribute to an earlier film of that name that earned him a W.G.A. nomination in 1950. 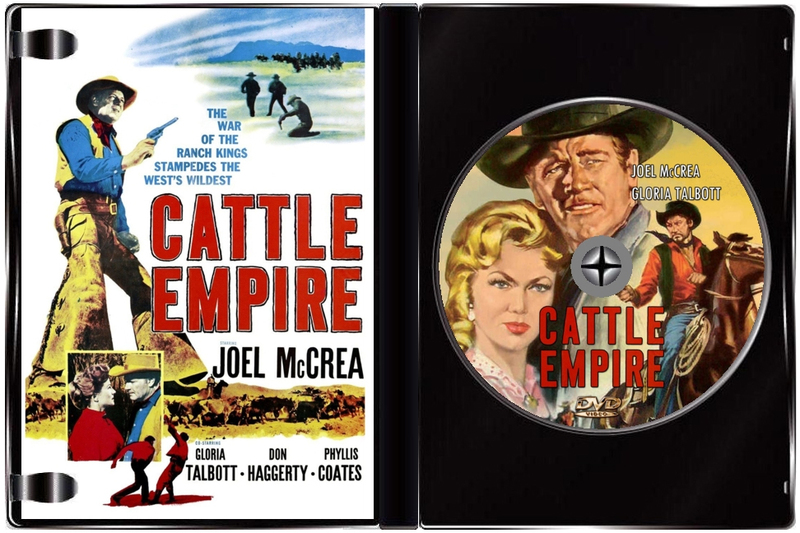 Cattle Empire is a fine example of a sadly long-defunct genre of low budget but thoughtful and well-made westerns that is certainly worth viewing.